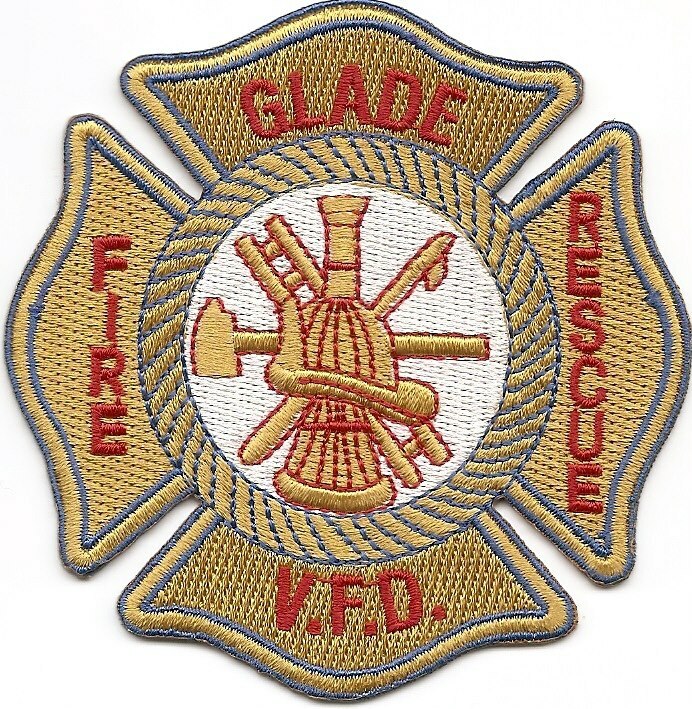 It shall be our mission to ensure that all Officer’s, members and equipment are ready to serve the community to provide safe, reliable, and professional Fire, EMS, & Rescue services to Glade Township, Warren County, as well as surrounding neighboring areas. 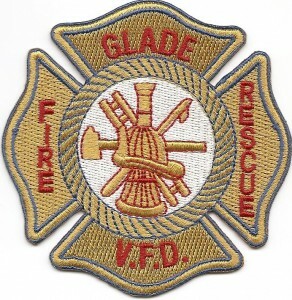 Glade Twp. VFD equipment is in need of being updated due to age and having enough equipment for all the members and enough needed to provide the services to our community. Fire needs to replace Personal Protective Gear which covers a wide range from Helmet, Nomex Hood, Air Mask with air tank (SCBA), Coat, Gloves, Bunker Pants, and Boots. Emergency Medical Service needs ongoing training annually to meet certification requirements by the state. The Technical Team is in need of Rescue Rope, Dry Suits, and Helmets that are aging and need to be replaced. We are always looking for VOLUNTEERs from the community when another neighbor is in an emergency situation. If Emergency Medical Services, Firefighting or Rescue is not for you we could use VOLUNTEERS for Administrative, Fundraising, Building Maintenance, and much more! Again, we thank you for your support and any amount is appreciated and will be put to good use to help keep our community safe.